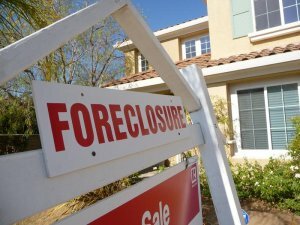 Local Bay Area homeowners who are facing a financial challenge may find themselves in foreclosure. 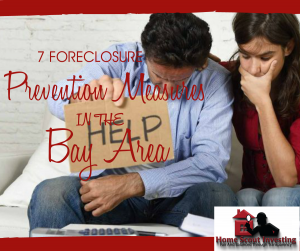 In this blog post, you’ll read about a 7 foreclosure prevention measures in the Bay Area that you can take to keep your home from foreclosure. During the foreclosure process, you will have to make hard decisions about what is best for you and your family. 2. Work out a deal with your bank. Sometimes you can work out a deal with your bank where you sit down with a mortgage or foreclosure specialist and talk to them about changing the structure of your mortgage. Perhaps your payments get spread out so they are lower each month, for example. Just make sure that the deal works for you-you don’t want to just repeat the process. 4. Give your deed in lieu. Another option would be a deed-in-lieu-of-foreclosure, which basically means that you will hand over the deed to your house to the bank and they agree not to put you through foreclosure. This will often only work if your house is worth approximately the amount owed on the mortgage. If not, the bank may pursue the difference. 5. File for bankruptcy. In some ways, bankruptcy is far more dramatic than a foreclosure because it impacts your whole life. However, once you file for bankruptcy, the foreclosure process has to stop so it’s still a foreclosure prevention measure. In the state of California, we call this a “Skeleton Bankruptcy” this allows you time to get your finances together and plan your next course of action as the foreclosure process will resume after a couple of months. 6. Hire a real estate attorney. With an attorney, you can see if you have any basis to challenge the foreclosure. There is always the change of human error, there are many cases where lenders have made mistakes and this mistake can invalidate the foreclosure and buy you time in the case that the lender has to begin all over again. Be proactive and keep communication open with your mortgage company. 7. Refinance with a new mortgage lender. Chances are you don’t have extra money around to pay off your current mortgage on your own, but if you can work with a new lender to pay off the old mortgage and get a new loan with terms that you are comfortable with, this is a great option! If you want to put everything behind you and move on with your life then consider selling your home and paying off your mortgage with that money. This is where we come into action. Considering selling your Bay Area house? 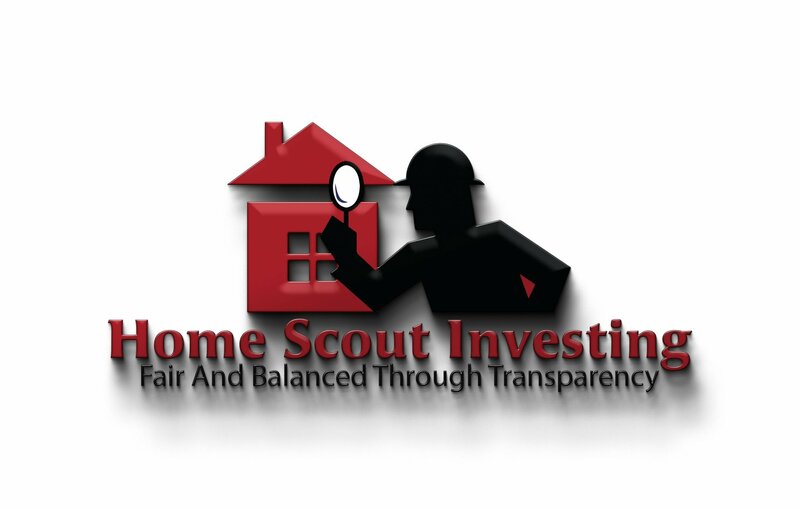 We buy houses in California for cash and would love to see if we can help you during your foreclosure process. Contact us by filling out the form on this page and we’ll see if we can work with you.